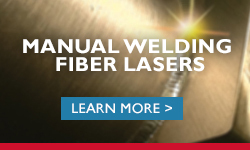 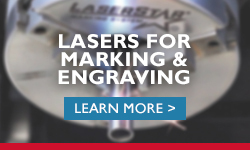 LaserStar Technologies is a U.S. manufacturer of laser systems and solutions for material processing. 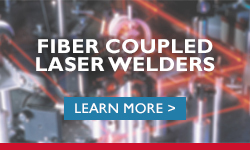 Our laser system solutions have been engineered, designed and built for use in high-precision manufacturing for many years. 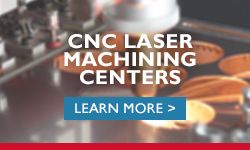 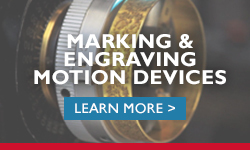 As a globally recognized industry leader, we develop both custom and standard laser systems that perform high-precision laser welding,laser marking and engraving, and laser cutting. 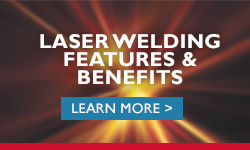 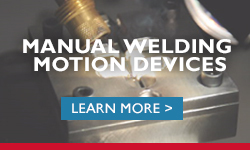 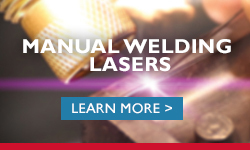 Click the thumbnails below for more information on each of our laser product lines.